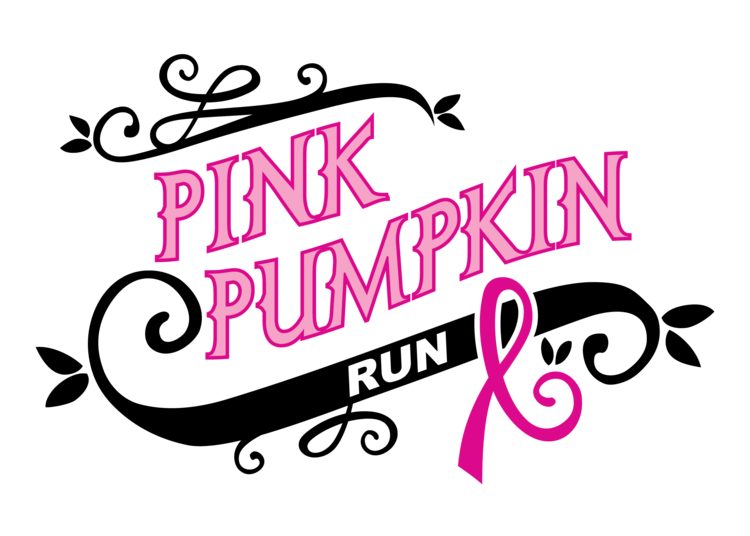 The day kicks off with the Pink Pumpkin Run at 9 am along with shopping, artisans, crafters, food, and music. Are you an artist or crafter? Become a vendor at this event!